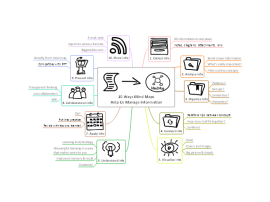 10 ways mind maps help us manage information: collect, analyze, organize, connect, visualize, understand, apply, collaborate, present, and share. 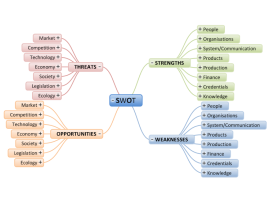 SWOT analysis template to help a business review and analyse their current situation and identify areas of improvement. 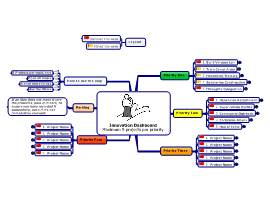 Want to learn live, realtime, mind mapping? 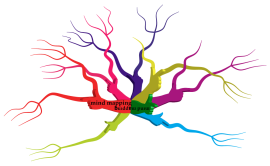 A template for an organic, well structured 3D mind map. 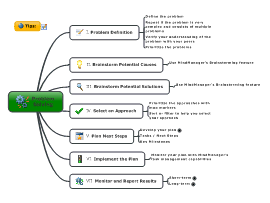 Use the Problem Solving template to map out an organized approach to problem solving and decision making. 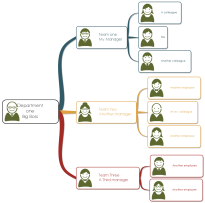 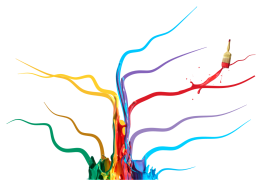 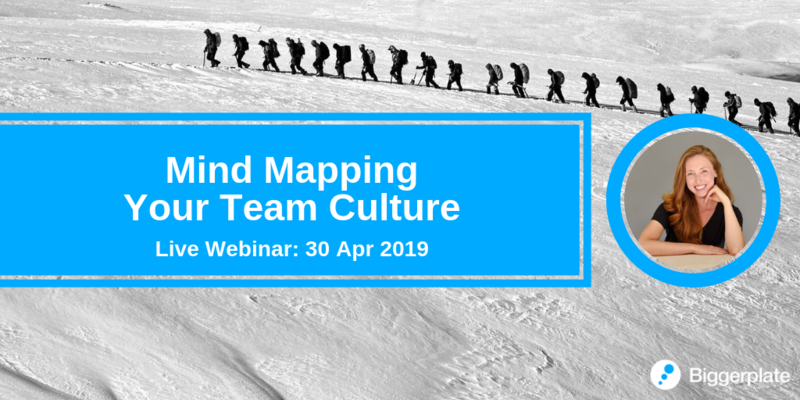 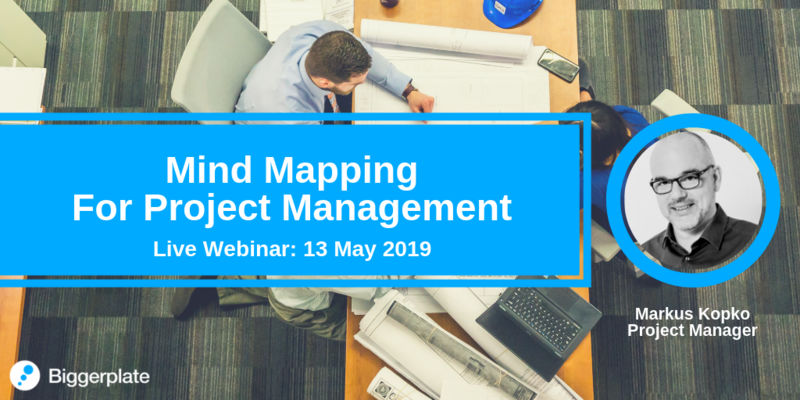 Learn more about the use and application of mind mapping for businesses!